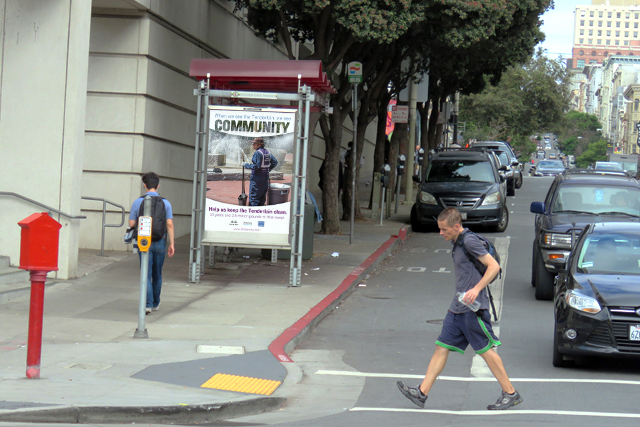 For 20 years, SF Clean City has been involved in cleaning, greening and beautifying San Francisco. The funding and project management of community murals has been central to our beautification work. 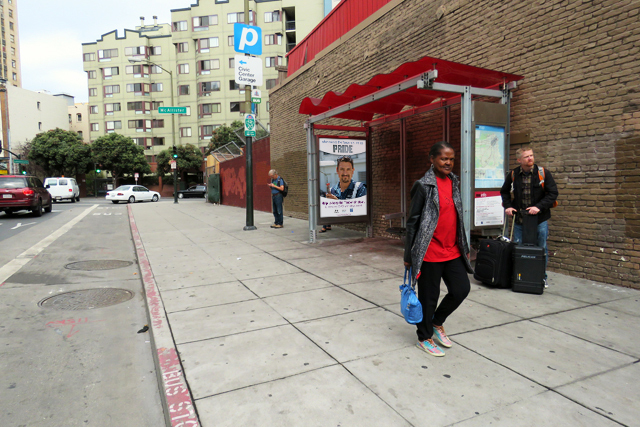 In partnership with Precita Eyes Muralists, Mona Caron, Max Ehrman, Nico Berry, Rueben Rude, Jason Gilmore, Suaro Cervantes and many other artists, SF Clean City has been proud to support community art. 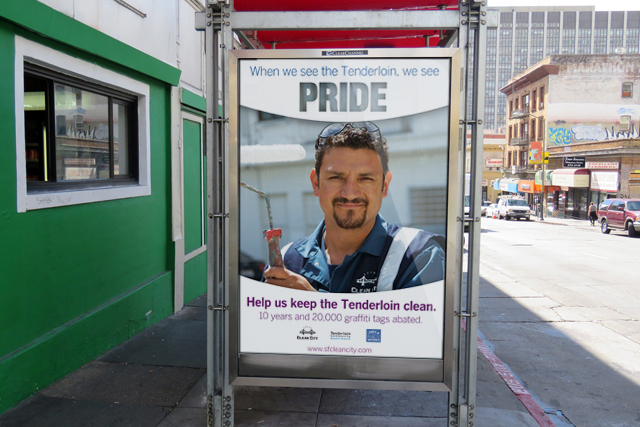 Community Outreach campaigns are another way SF Clean City works to improve San Francisco. 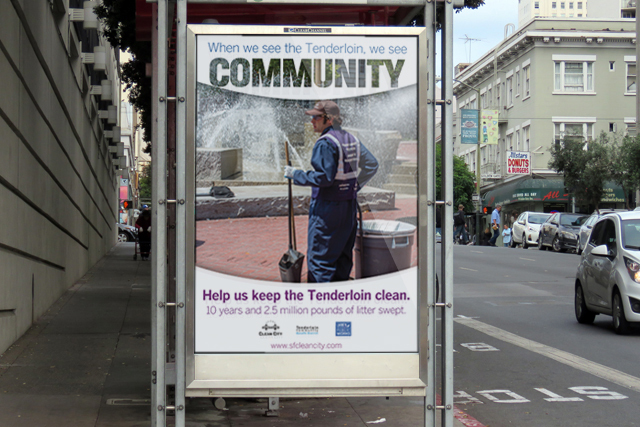 Our most recent campaign was targeted at helping to keep the Tenderloin clean. 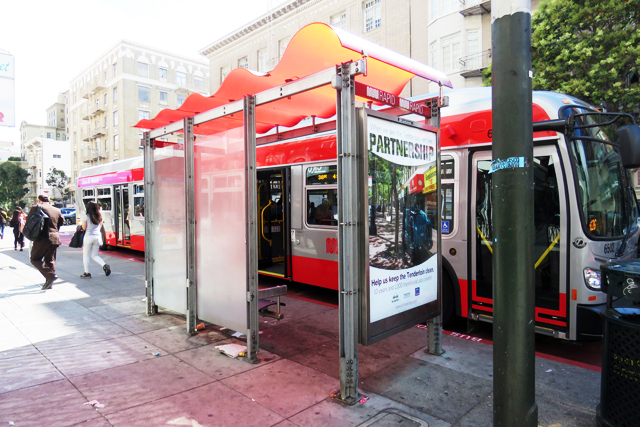 Other campaigns have included multi-lingual 311 outreach campaigns, so residents of San Francisco know who to call for litter abatement, graffiti abatement, dumping and other quality of life needs.